Keats called it the "Season of mist and mellow fruitfulness", when he wrote about Autumn. In Three Cornered Copse, its definitely here. The hedgerows, shrubs and bushes are bursting with fruit. Each day the blackberries, elderberries, and are sloe berries harvested by walkers with tupperware, plastic bags and large pockets, foraging the fruit to take home to enjoy the September produce in a pie or crumble (or gin). The bright greens of Spring and Summer have faded to to the deep dullness of early fall, and the early leaves are starting to tinge bronze as the cooler nights begin to take hold. It not only the berries and fruit. The strange toadstools and fungi start to appear, particularly magic as the fairy rings emerge, overnight, betraying the decaying roots of a previous tree network. Its a time of great change, particularly for our winged summer visitors, who pause to gorge themselves at these feeding stations before crossing the channel and hurtling across Western Europe to their winter homes. Colin Brooks is a local bird watcher who walks the copse regularly, and amazes us with his statistics of the bird diversity which passes through our small park. Here is the tally for a thirty five minute walk down through 3CC from the top this morning (0810-0845). It was a largely clear night (and in those conditions migrants are more likely to fly straight over). Spotted Flycatcher 1 at TQ28610784 - this is a good spot! We are very grateful to Colin for his skill in spotting the rarer of this batch, for some days it seems only woodpigeons are around, its enchanting to know that there is a richer diversity to appreciate. The Friends of 3CC have the Autumn Work Day on 21 November (change of date from 7 November), all welcome. 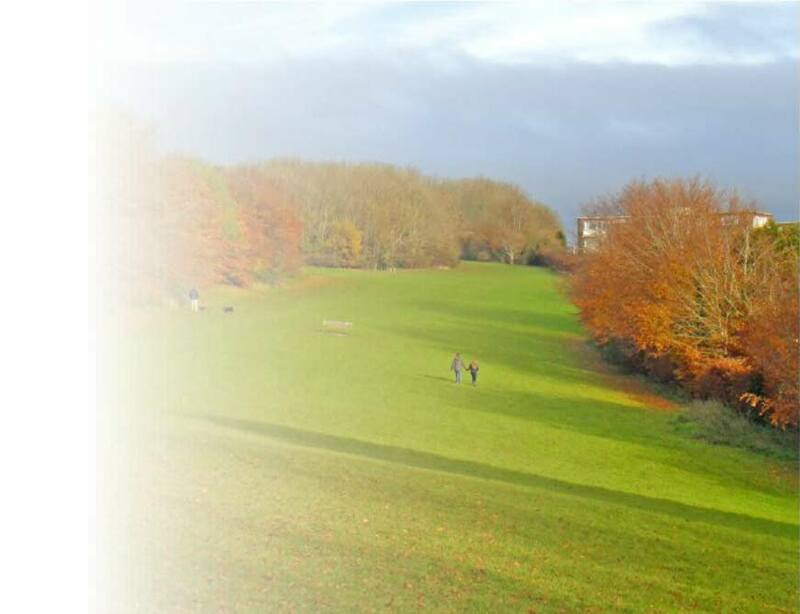 Meet at the bottom of the green slope in front of the silver birches at 10 am.